Vaulted first floor master suite, great room with vaulted ceiling, gourmet kitchen with breakfast nook, private screen porch, two additional bedrooms on first level and one bedroom upstairs. 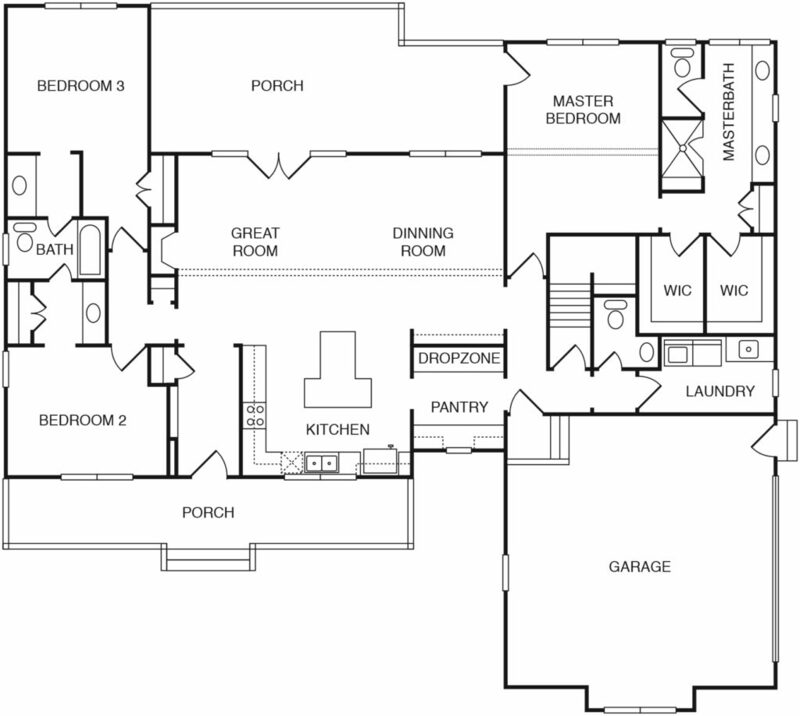 Questions about our floorplans? Curious about where we build homes? Let us help.